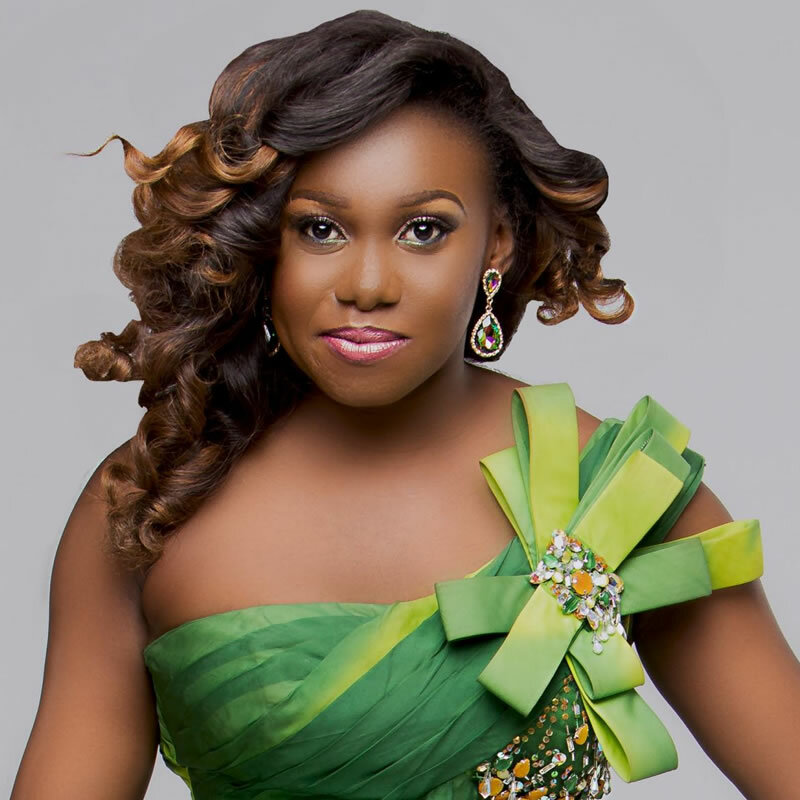 Niniola Apata (born 15 December 1986), known monogamously as Niniola, is a Nigerian singer and songwriter. She was in the sixth season of Project Fame West Africa in 2013. After her debut single “Ibadi”, she was nominated in the “Most Promising Act to Watch” category at the 2015 Nigeria Entertainment Awards.